Now close your eyes and recall the best showerhead you’ve ever seen. Were you in a hotel? A private club? Then, open your eyes and find yourself in your shower room at home. Is that shower head what you want? Do you want to replace it to give yourself more enjoyable showers? 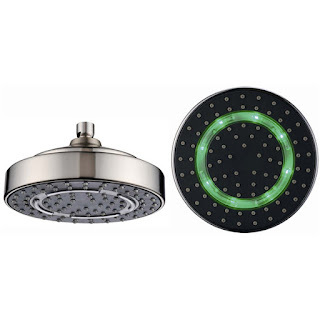 There are many different styles of showerheads on the market today. It may be difficult to choose the right one for you and your family. Not every showerhead on the market is created equal, so let’s take a look at one of the most popular showerheads right now- Dawn shower heads on BuilderElements.com. 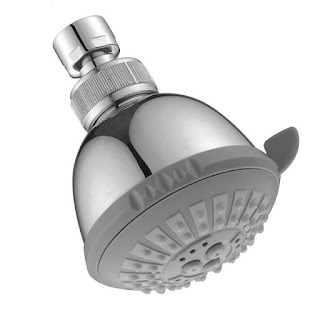 The showerheads on BuilderElements.com, made of ABS plastic/solid brass, are equipped with different spray settings (rain, massage, sauna, rain saunna, rain massage and more) and easy-to-clean spray nozzles to create extraordinary showering experience and match your home décor needs. Designed to prevent wear and tear, they are easy and durable for everyday use and nearly maintenance free. The showerheads are engineered with the resilience and craftsmanship to deliver the power. No matter what style your bathroom style is, traditional or modern, you will find the perfect showerhead that fits your bathroom or shower room on BuilderElements.com. They can let new life breathed into your bathroom. I am going to remodel my bathroom by replacing the old shower head. So, I need some right quality shower head. Recently I visit this site and saw lots of shower head. If you had more insight into it, I would much appreciate it. Thank you.